• There are 175 luxurious rooms and suites. • An outdoor pool, a billard, a sauna, a spa and wellness center, a massage room, a hot tub, a fitness center and a casino. • Located in the heart of Ho Chi Minh City, overlooking Saigon River. 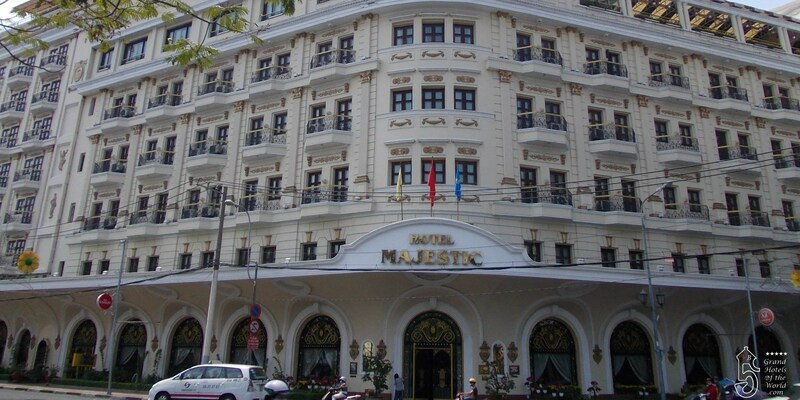 • 1925: Hotel Majestic was built by the Chineese Businessman Hui Bon Hoa.